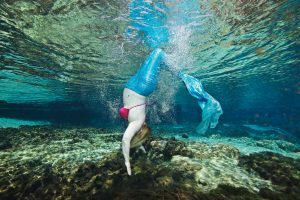 We interviewed two “FinFluencers” – women who run lifestyle blogs about the mermaiding world and live a mermaid lifestyle both online and off. 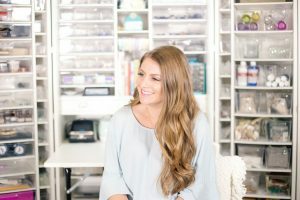 First, we talk with Lauren of HelloWhimzy.com. Lauren is a blogger and stay-at-home mermaid. 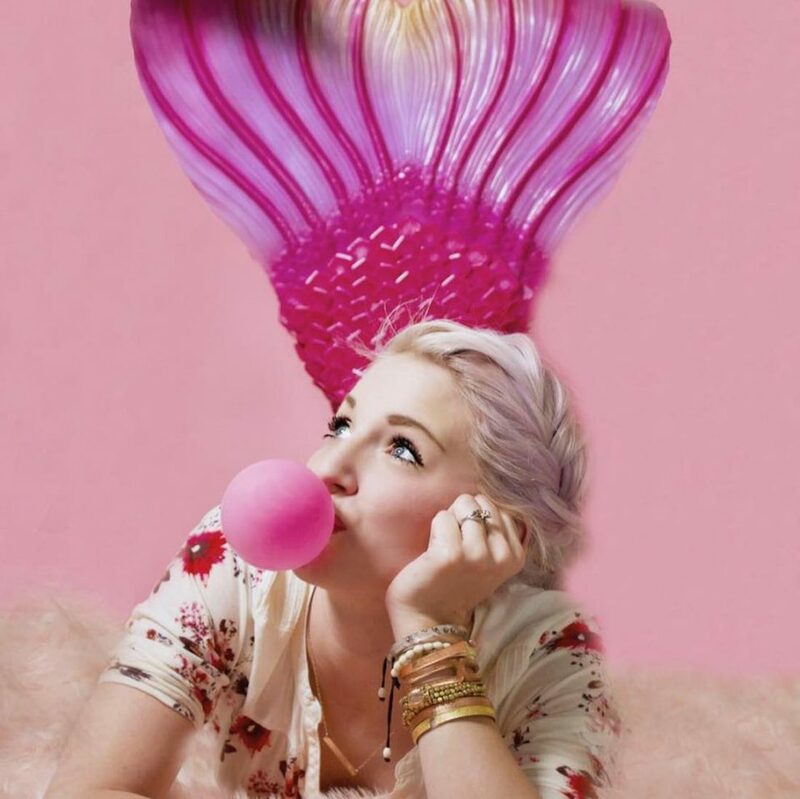 On Hello Whimzy, Lauren writes about fantastical DIY projects, raising her 3 kids and all the fun that can be had as a stay-at-home mermaid. Lauren tells us about her favorite collaborations, and how running a princess party business helped her bring magic to motherhood. Next, you’ll hear from Molly at EverythingMermaid.com a website that reviews mermaid products and covers developments in the sport and art of mermaiding, We asked her to forecast some trends in the mermaid industry for 2018, and give us her #1 product recommendation for every mermaid lover. Also mentioned: mermaid conventions and retreats, mermaid training, and how glitter is a cure-all for everything. Get our Holiday Sparkle Stickers and Glitter Poo Pills! 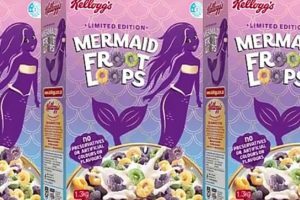 Cinderly’s Mermaid Podcast is now accepting sponsors or partners! If you have a product or business that you think our very devoted listeners need to know about, email us at podcast@cinderly.com. We can’t wait to work together! Also check out our Founder Friday episode: Summer of Mermaids.